Contract the team at Move My Stuff for your home and office moves and rest assured that the job will be done safely and thoroughly. 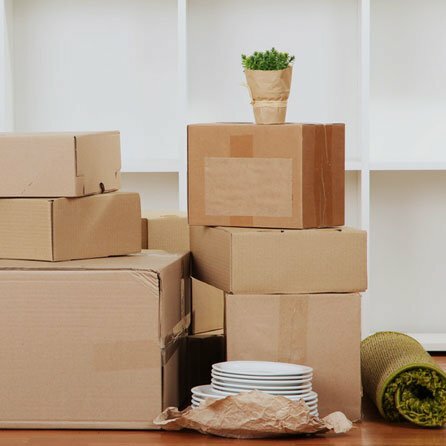 Relocating to a new house or office space needs detailed planning, and the support of a professional moving team can help make the process smooth and stress-free. 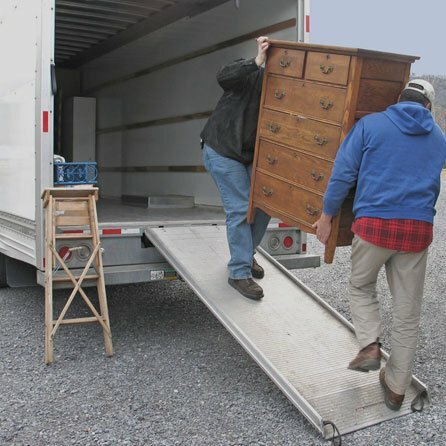 With many years of experience in home and commercial relocation, Move My Stuff is an ideal partner for you. We have a qualified team with all the resources necessary to ensure that the movement happens on schedule and without any worries for you. We will pack your items for transport and ensure that they reach the destination safe and on time. 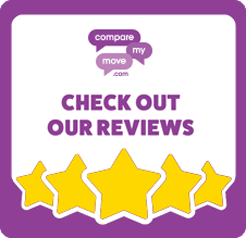 At Move My Stuff, we are committed to providing a consistently high standard of removal services to all our customers, no matter the size of the move. We undertake single item removal and complete relocation projects. No matter the nature of items or distance to destination, we will execute the project with the same high degree of efficiency.